Rated 5 out of 5 by 33 reviewers. MY Dogs are Addicted to These!!!! So Happy We Found These! It's all the good stuff! 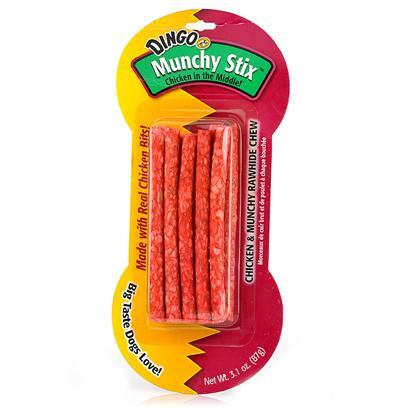 My 3 dogs love these!